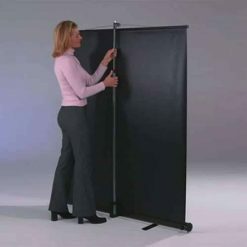 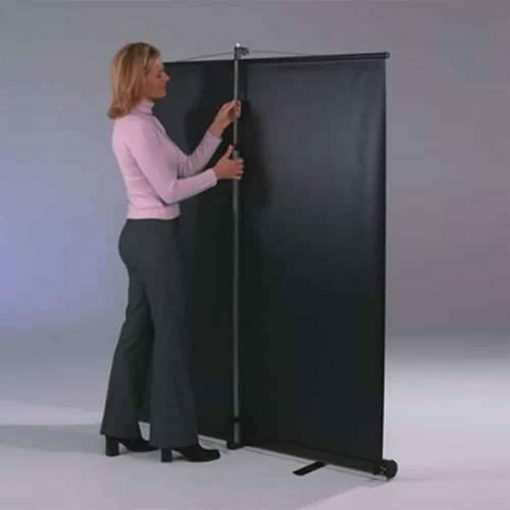 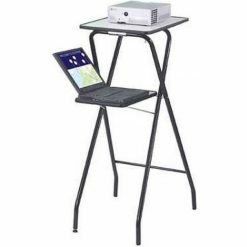 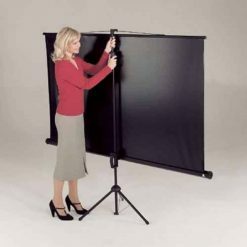 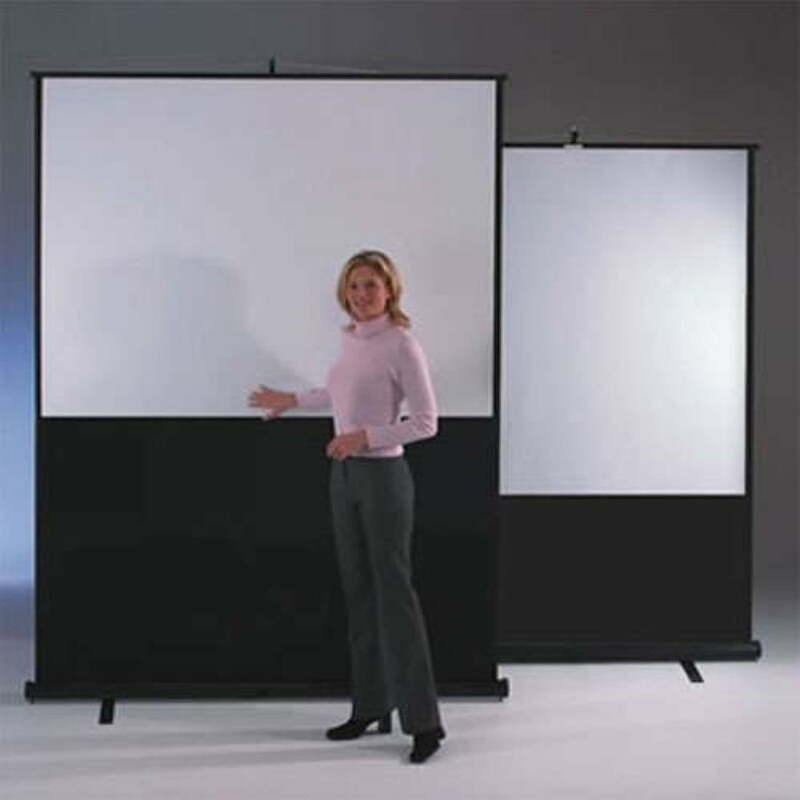 The Leader Portable Floor Screen presented to you by Metroplan is portable and has a case with built-in carry handle. 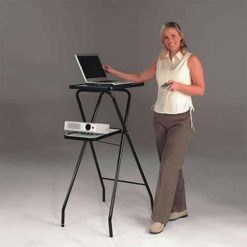 It is fully height adjustable and the screen itself is washable. 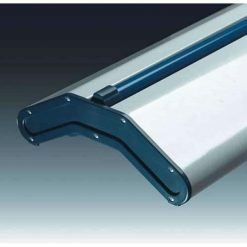 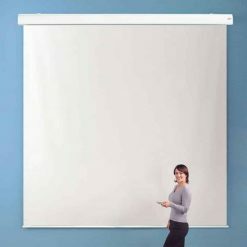 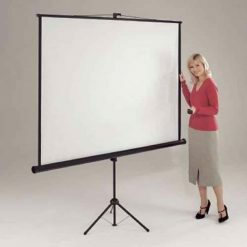 The screen is made up of durable washable matte white that is easy to maintain and a black edging for a visual frame of the projected image. 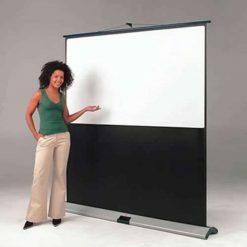 The projector screen has a built-in keystone elimination to prevent any distortion that may occur in the image.